Magma Equities recently completed a condominium conversion of a 52-residence community. KIRKLAND, WA—Fannie Mae reports there are more than 40,000 households in Seattle paying in excess of 50% of income on rent. 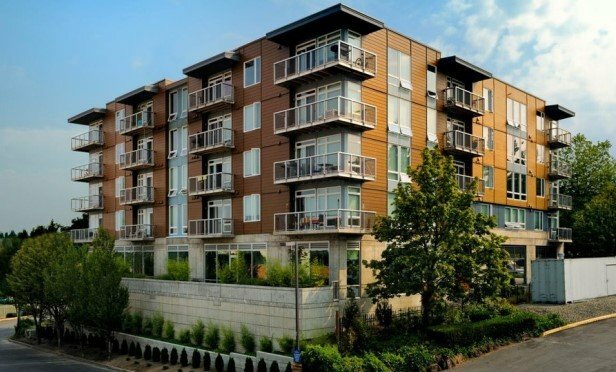 As entry-level housing remains a need for would-be owners and lack of affordability continues to be a factor in the Seattle metro, condo conversions offer one option. To that end, Magma Equities recently completed a multimillion-dollar condominium conversion of a 52-residence community, the Slater.